This entry was posted in Uncategorized and tagged architecture, Art, Culture, History, inspiration, Ipad, NewYork, Nikon, NYC, Photography, pier, Urban, Vintage, WestSide. Bookmark the permalink. Excellent photo. Reminds me of the WPA era photos. Great photo! 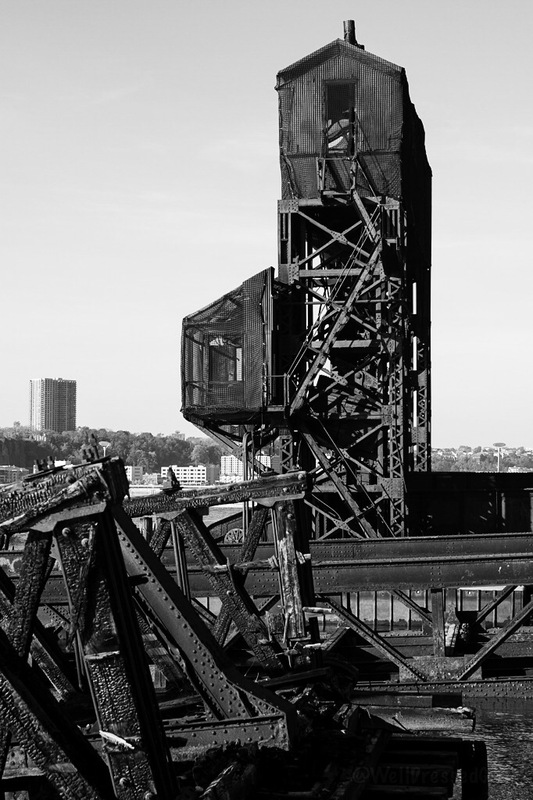 I live in Chicago and love all the old train bridges and architecture surrounding them! Wow, this is great. My favorite part about NYC living is all the steel an rivets in its history. I do not know of anywhere else in America that looks quite like it.